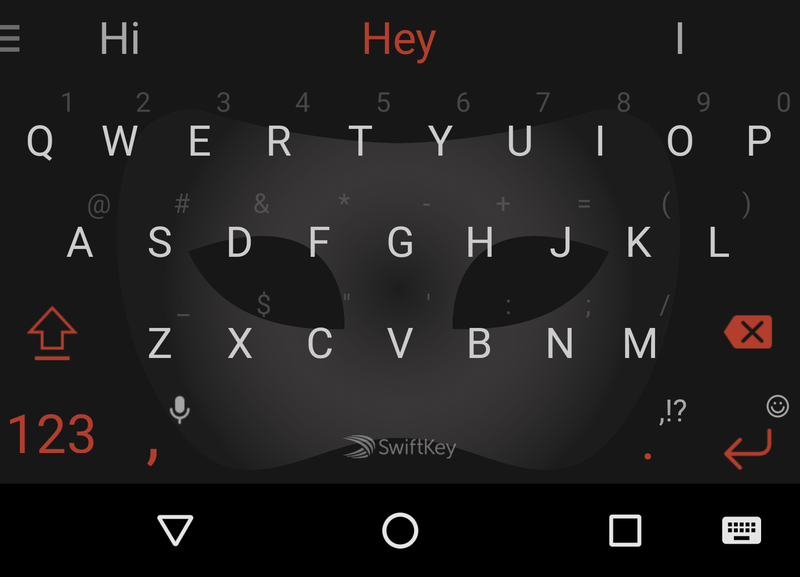 You can customize numerous aspects of SwiftKey Keyboard, but keypress sounds have not thus far been one of them. As of now, they are. 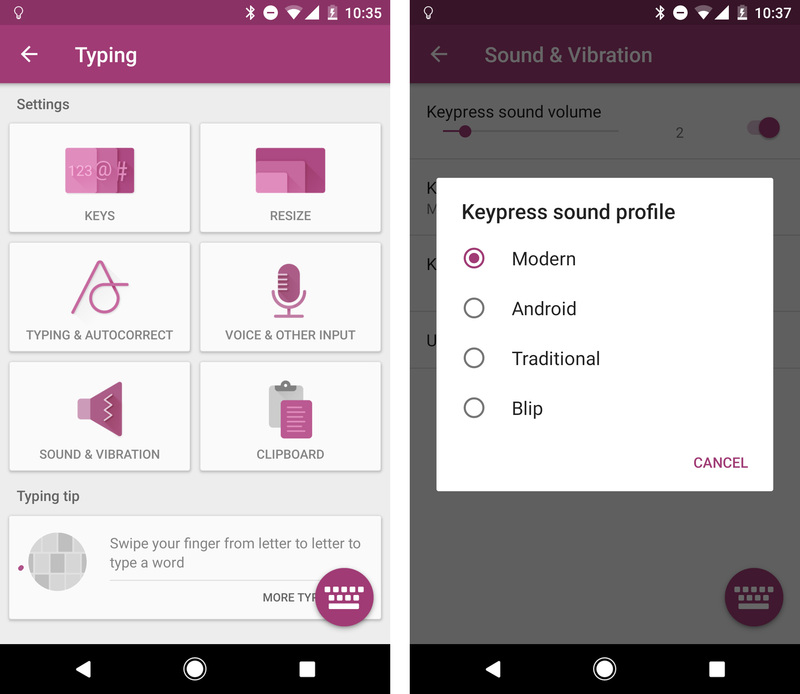 The latest update to SwiftKey includes the option to set one of four keypress sound profiles. There's Traditional, Android, Modern, and Blip. Swipe input is great on smartphones, and Swype Keyboard is the one that started it all. You may not remember, but there was a kerfuffle years back when Swype refused to make its app available for download generally. 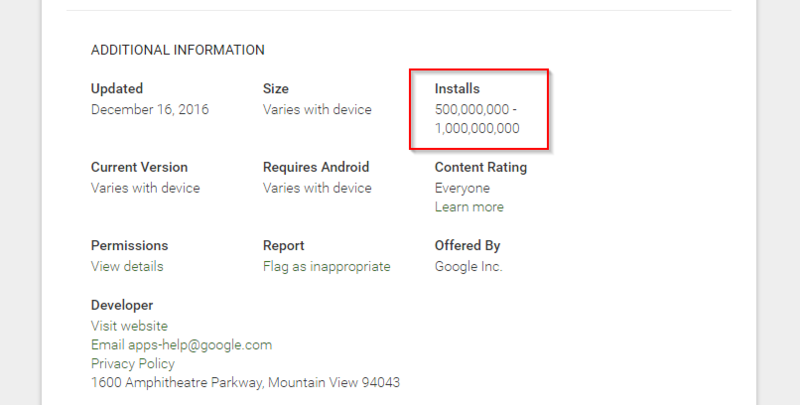 Instead it pursued OEM deals before finally releasing a version on the Play Store in 2013. 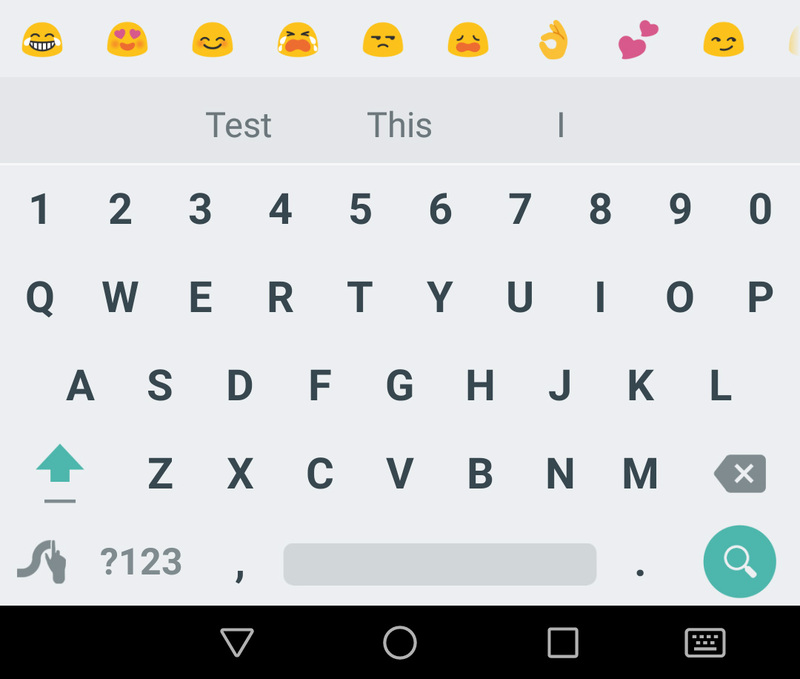 It hasn't been updated as rapidly as rival SwiftKey or the Google Keyboard (now Gboard), but it's getting a sizable update today. There are many, many keyboard apps in the Play Store, but Google Keyboard has long been my go-to option. 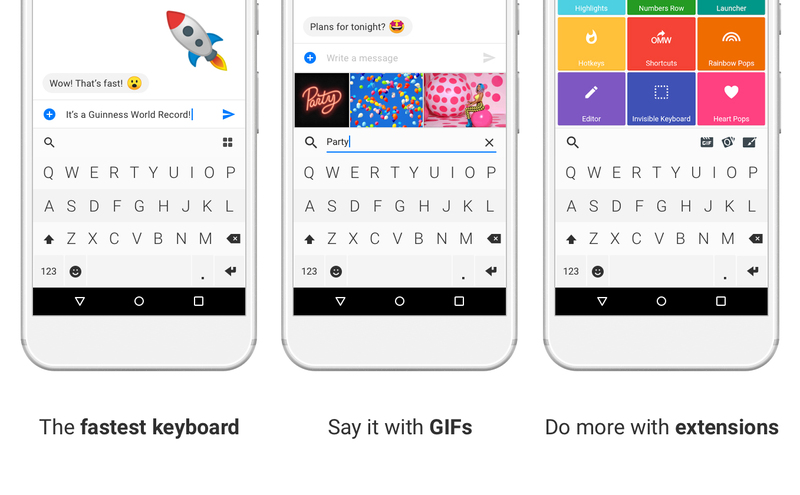 With the Gboard re-branding, Google added a few long-awaited features like multiple active languages and integrated search. That was enough to push it over the 500 million download threshold, joining apps like Photos, Dropbox, and Super-Bright LED Flashlight. 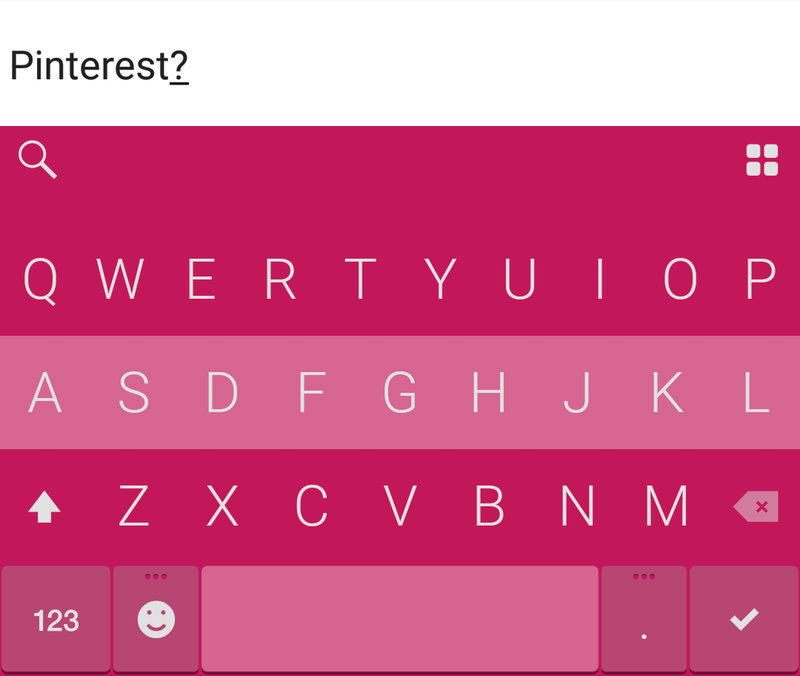 A big update is rolling out to the SwiftKey Beta channel today. How big? I'm worried Artem might actually explode from the overwhelming joy. 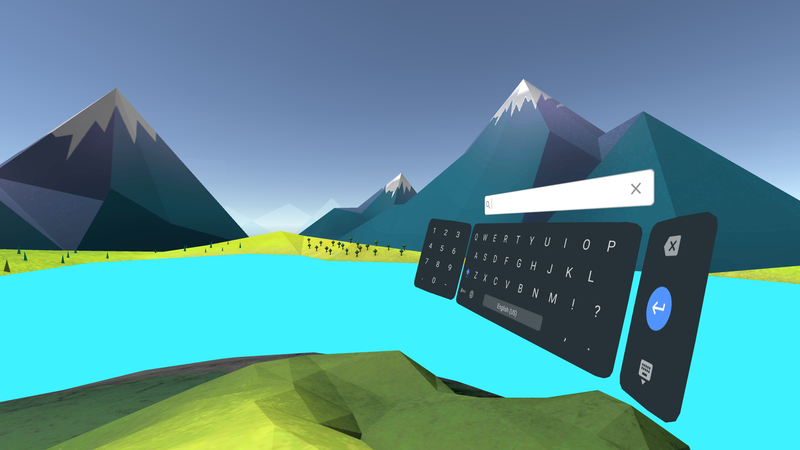 SwitfKey Beta now supports incognito mode, so it won't remember you typing private things. There's also support for text expansion, which can save you a whole lot of keystrokes. And that's not all! SwiftKey was snapped up by Microsoft recently, but the company isn't giving up on making its app better like so many other companies have post-acquisition. 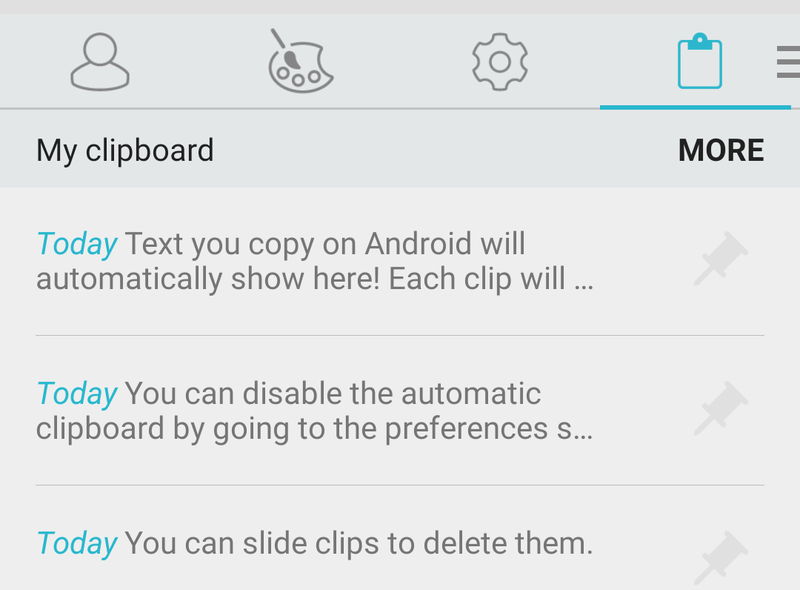 A new version of the SwiftKey Beta is out today with a much-requested feature—a clipboard manager. 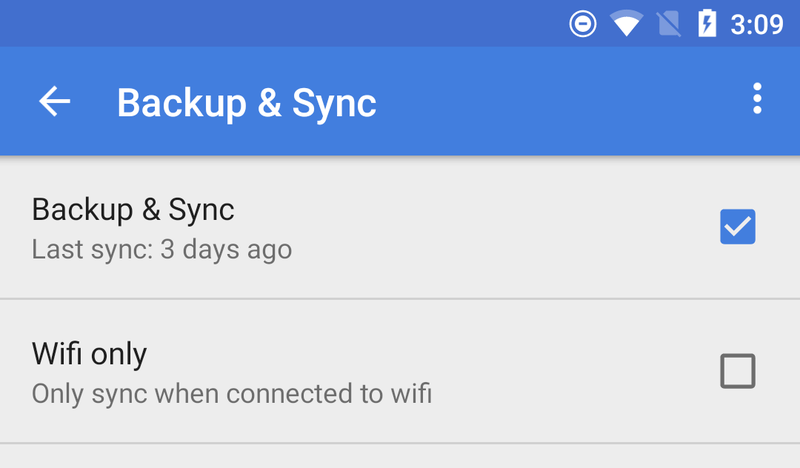 It temporarily saves everything you copy, lets you add new items manually, and more.